BEC Nilon got the worst kind of welcome to her new Rockonia Rd home when Cyclone Marcia hit. Friends convinced her to leave the house and when she returned neighbours prepared her for the worst, telling her it looked like water had inundated the low-set property. Luckily the house, which is raised about half a metre, avoided the floodwaters by a matter of centimetres. 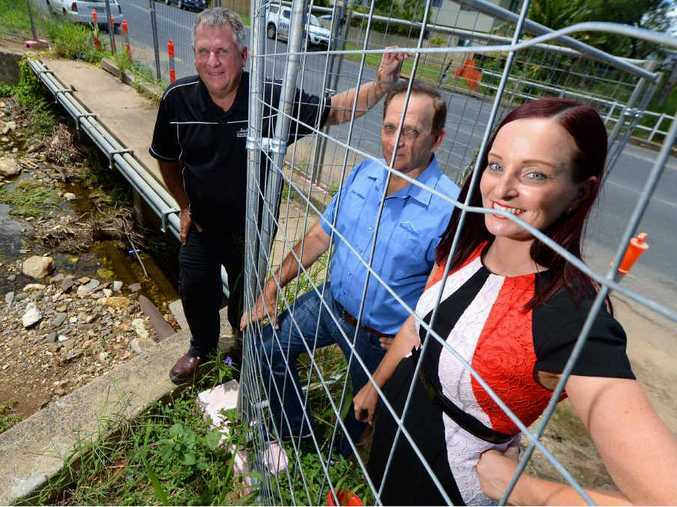 Bec spoke to The Morning Bulletin yesterday, after $190,000 worth of flood mitigation works at Frenchville and Koongal creek crossings were announced. 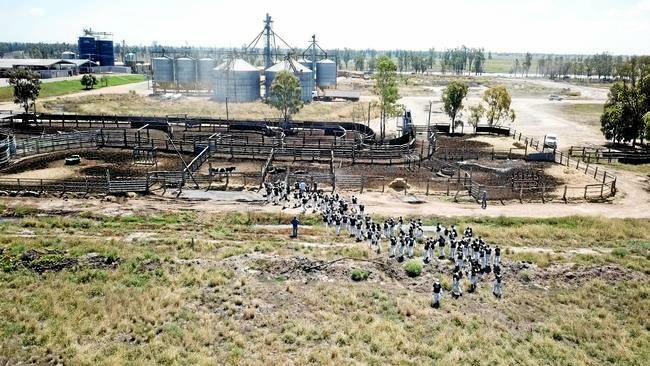 Keppel MP Brittany Lauga yesterday announced a State Government contribution of $72,392, which is set to have the project underway in coming months. Reflecting on Cyclone Marcia, Bec said the flooding was a "huge issue" with water inundating her shed and laundry, even though the house itself was spared. "I was lucky it (the water) didn't come inside, but it got the laundry out the back and would have gotten the car," she said. "So I was really lucky the car wasn't there. There was water everywhere." Bec said it took about six trailer-loads of debris to get the property back to normal and she was pleased to hear flood mitigation measures could make a difference in the future. "The neighbours have told me it's been a problem for a really long time, so it's great to see that something's finally happening." "I've been working in Mackay and it's made me very anxious not being here when rain events like the other weekend come through. "I was really worried when you shouldn't have to be. I'm excited they're actually addressing that now." Reinforced concrete debris deflectors and collapsible handrails will be installed at Thozet's Creek and Frenchman's Creek crossings to reduce debris build-up in flood events. Ms Lauga said the infrastructure would help protect homes. "It saves properties from being flooded when they don't need to be and certainly it's an engineering solution we can look at incorporating into other waterways," she said.